As Chief Operating Officer of Hamilton Capital, Rick is focused on continual improvement to deliver operational excellence and profitable growth. Rick has 30 years of experience in accounting, finance and operational management. He started his career in public accounting and has worked at mid to large-size publicly traded and non-profit companies, as well as smaller family-owned private companies. Rick is experienced in managing and guiding companies through growth, organizational changes and transitions. He is passionate about building, developing and mentoring collaborative teams. 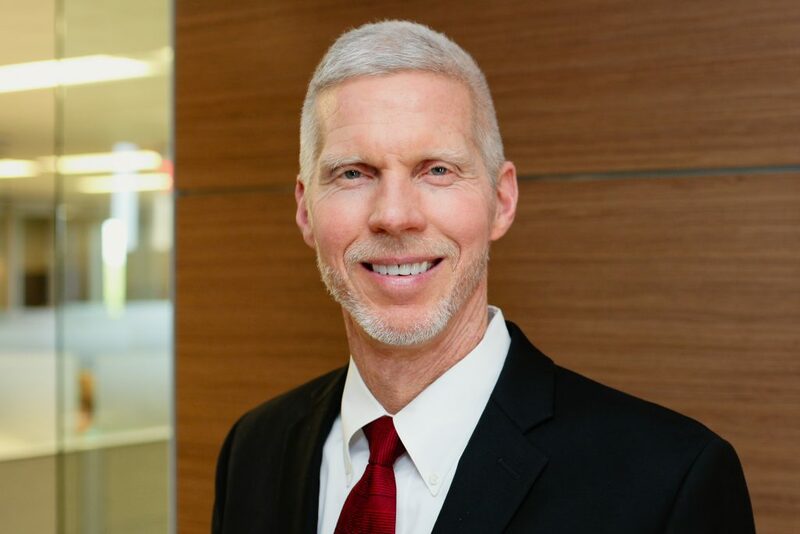 Rick is a member of Hamilton Capital’s Strategic Leadership Team, helping guide the vision and execution of the firm’s near-term and long-term objectives for the benefits of clients and team members. Rick is married with four children and is an avid golfer and sports enthusiast. Growing up we often equated our happiness or self-worth in terms of our individual results. Did we get the best grades? Did we score the most points? Were we the fastest? You get the idea. Basically, our measurement for “success” was based on our individual performance. However, as I got older, I realized that I got as much, or more, satisfaction from helping others achieve success in their personal or professional lives. It is amazing how “successful” you feel if you simply focus on helping everyone around you be successful.